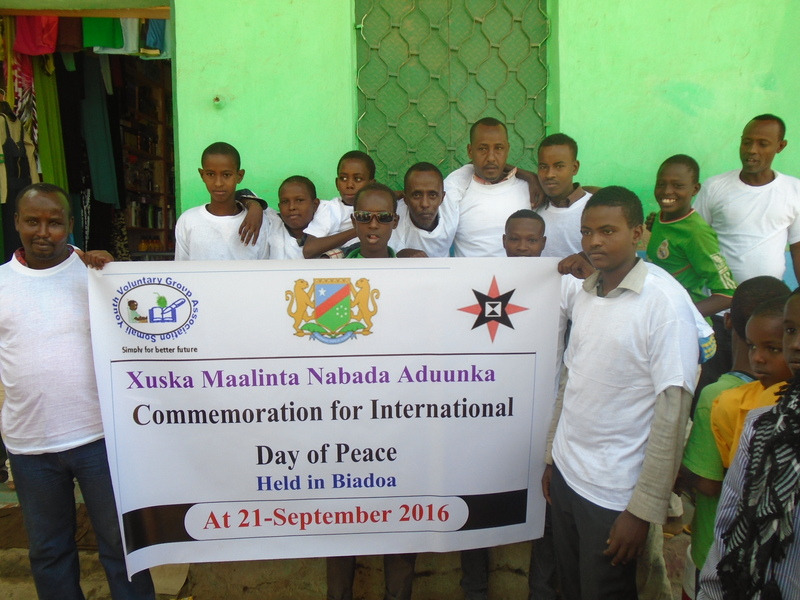 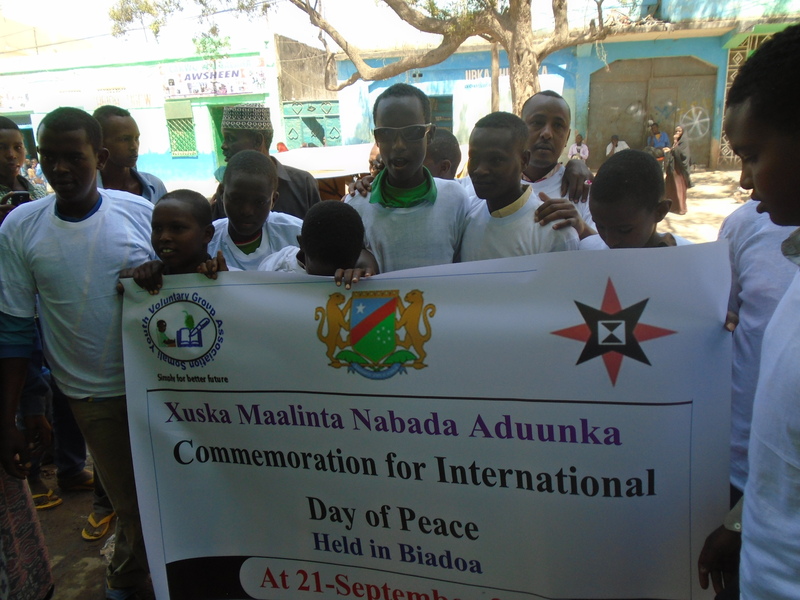 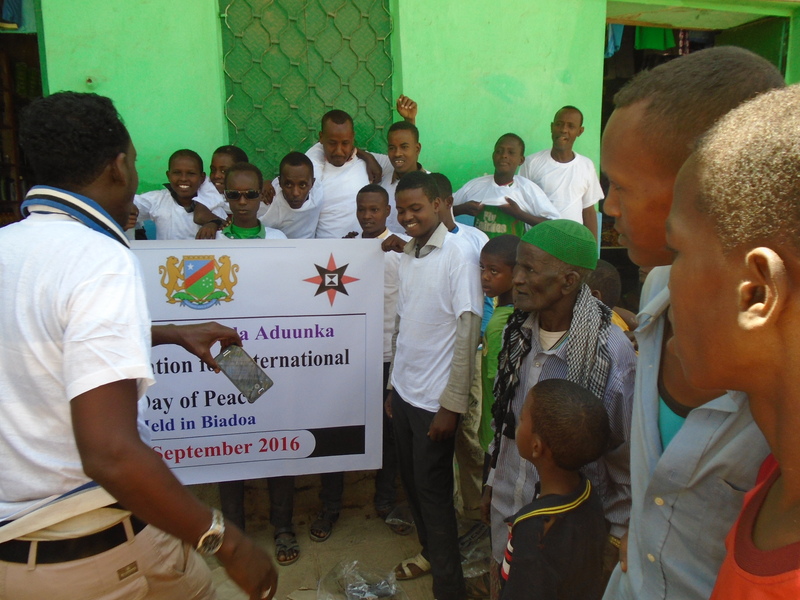 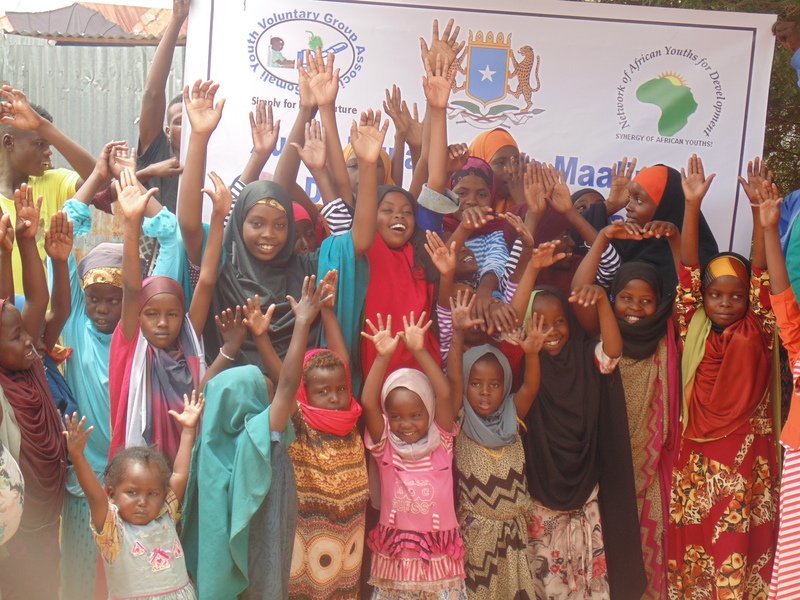 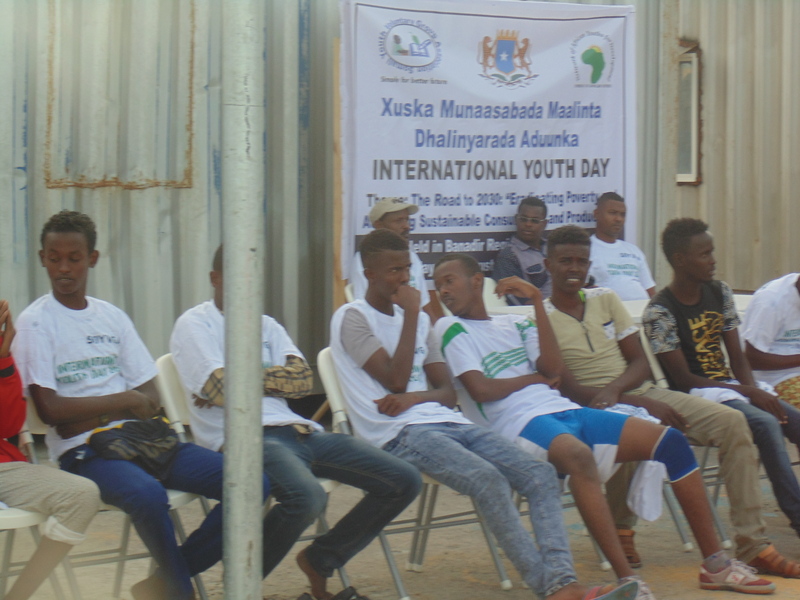 Today marks International Youth Day, a day where we can focus on inspiring and empowering a young generation in Somalia. 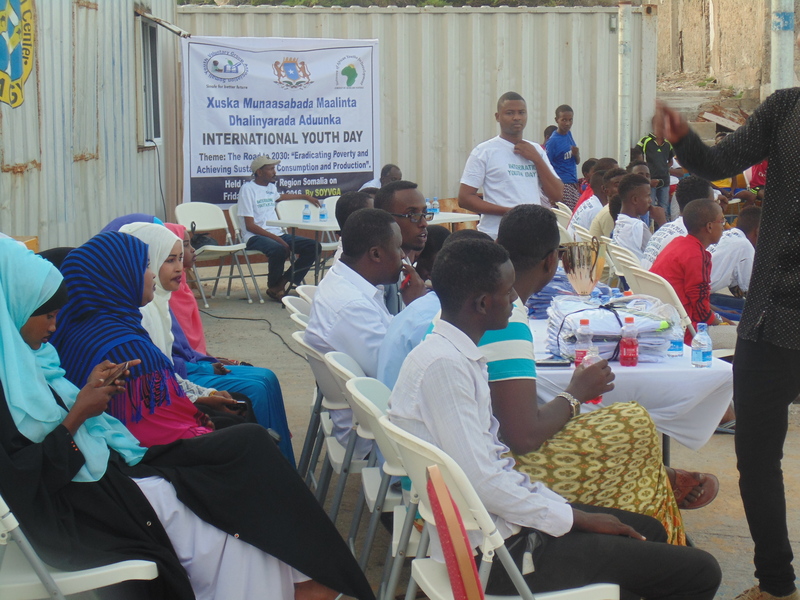 There is a greater need more than ever to invest in youth today. 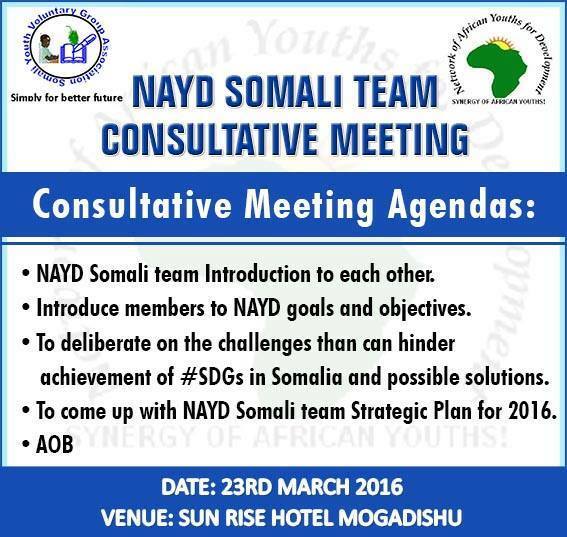 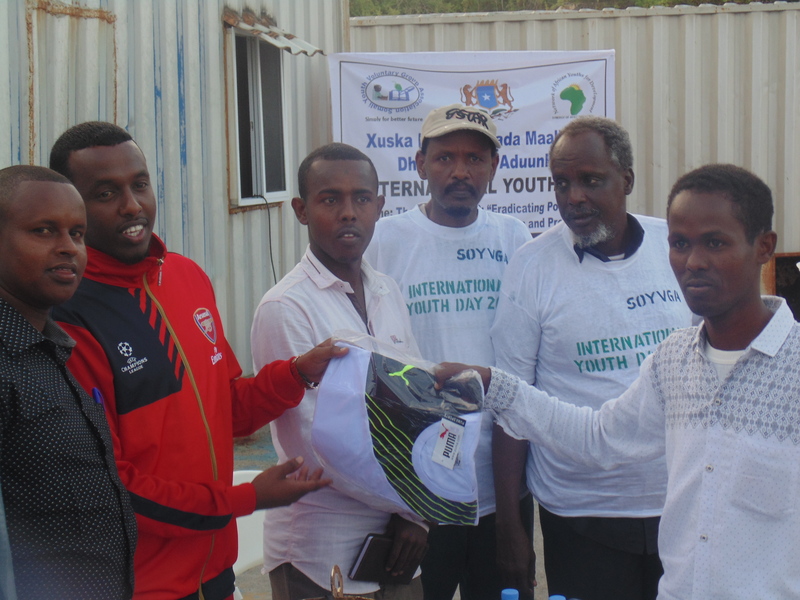 This year, International Youth Day is about achieving the 2030 Agenda for Sustainable Development. 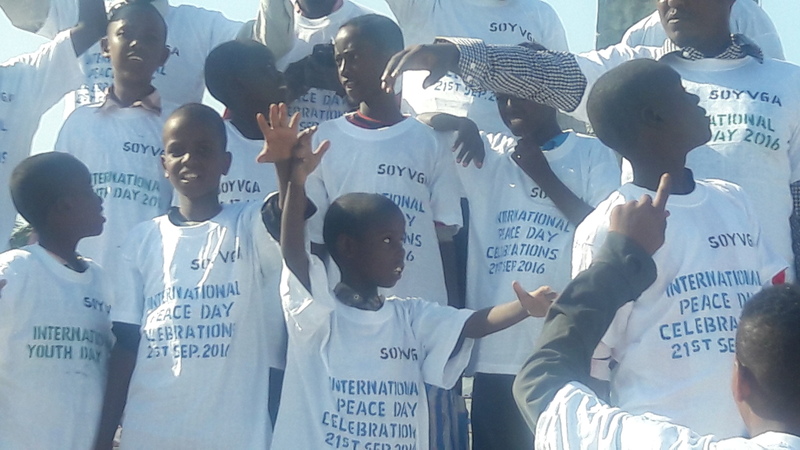 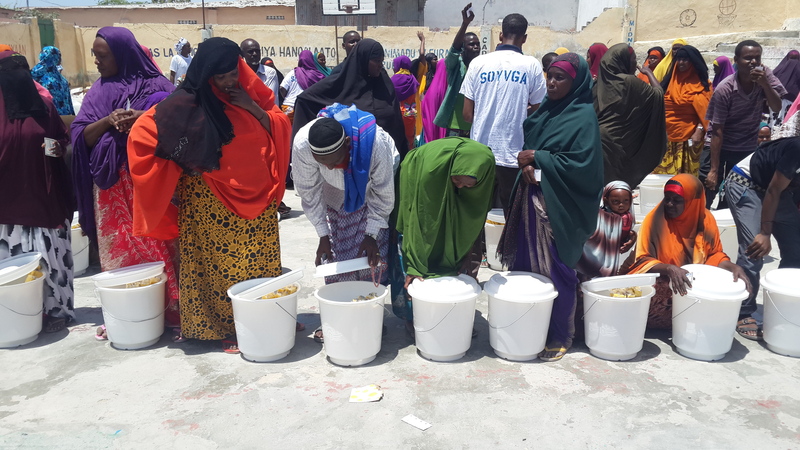 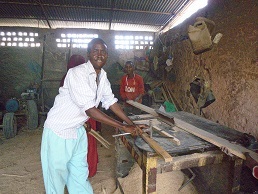 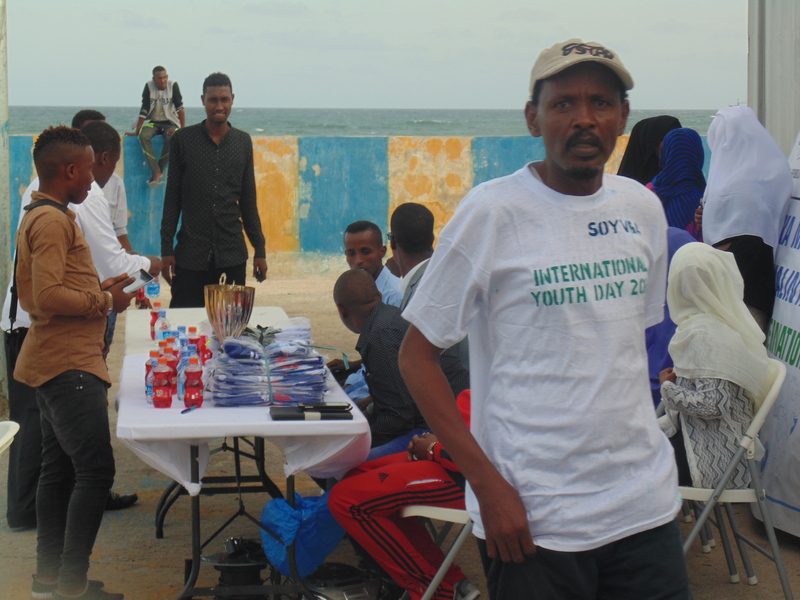 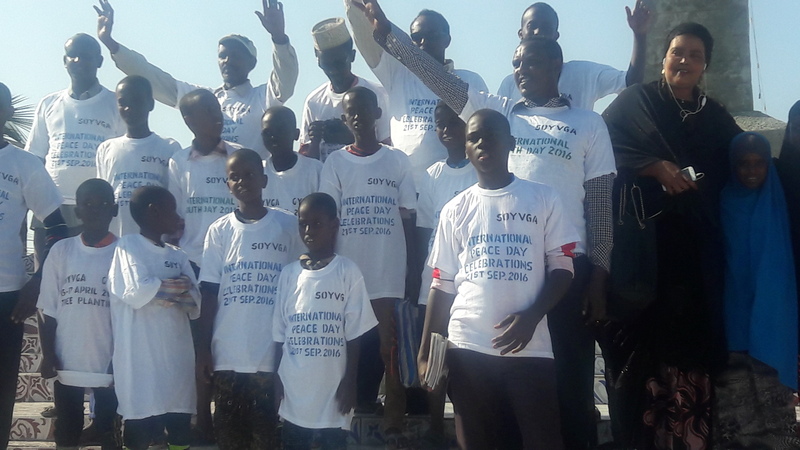 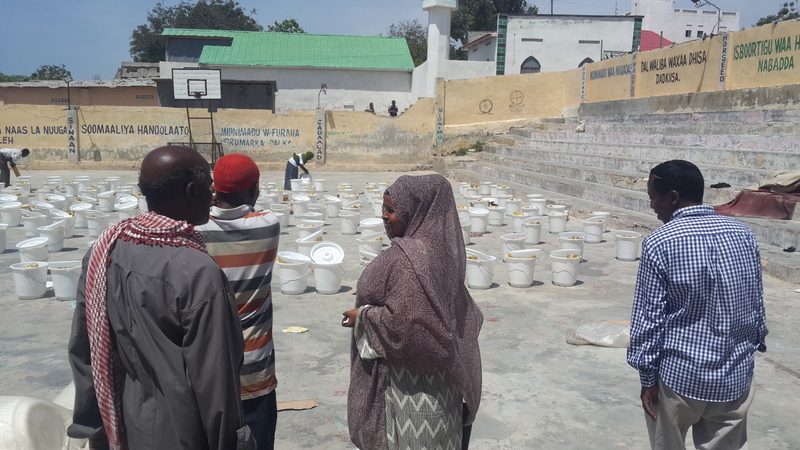 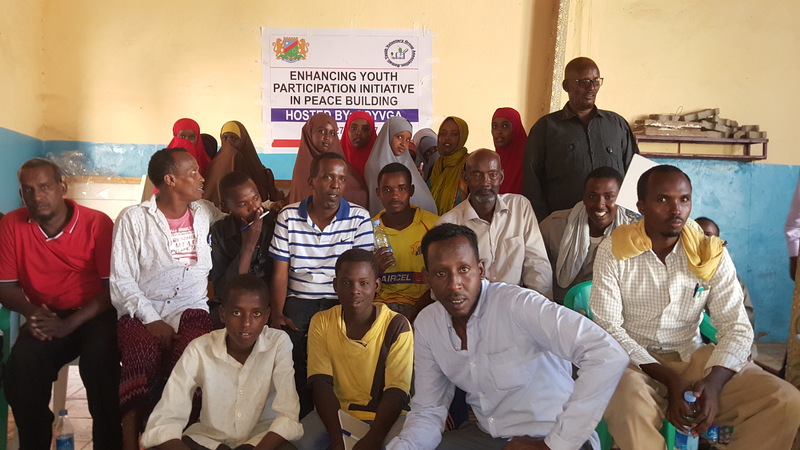 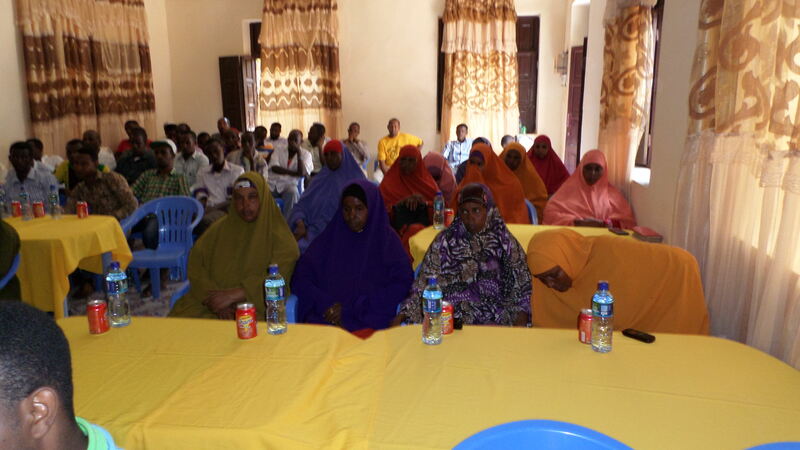 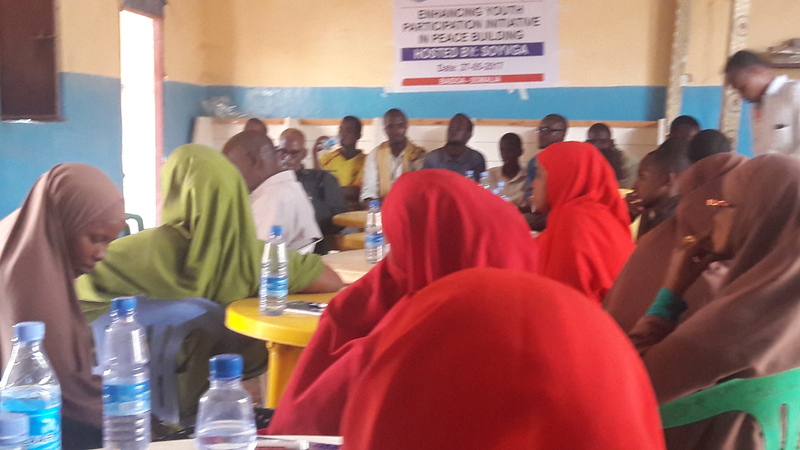 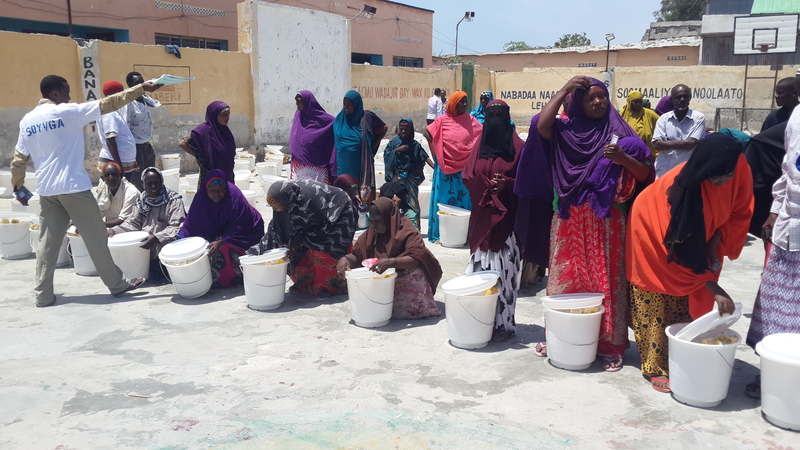 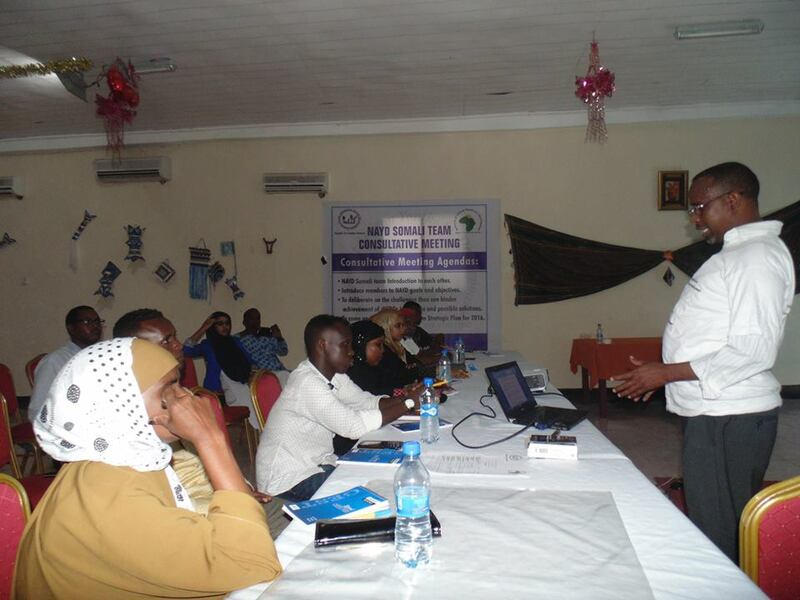 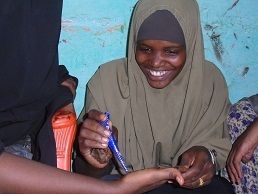 SOYVGA helps to unlock the potential of young people by working with governments, ministries of education, and other educational experts to help deliver to both schools and teachers in Somalia. 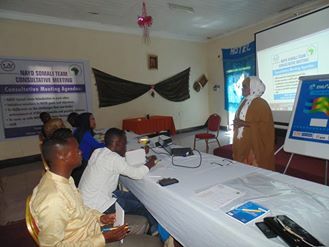 It delivers support, information, and technology to promote change and improvement in education to enable young people to attain better grades. 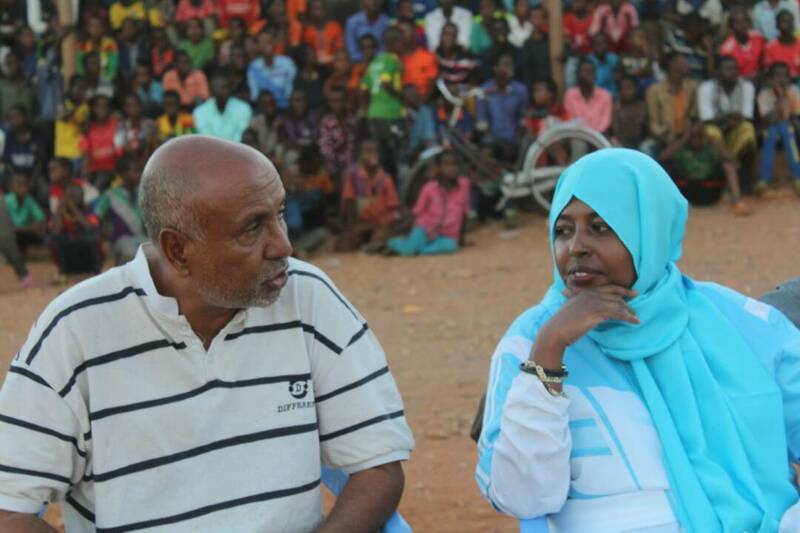 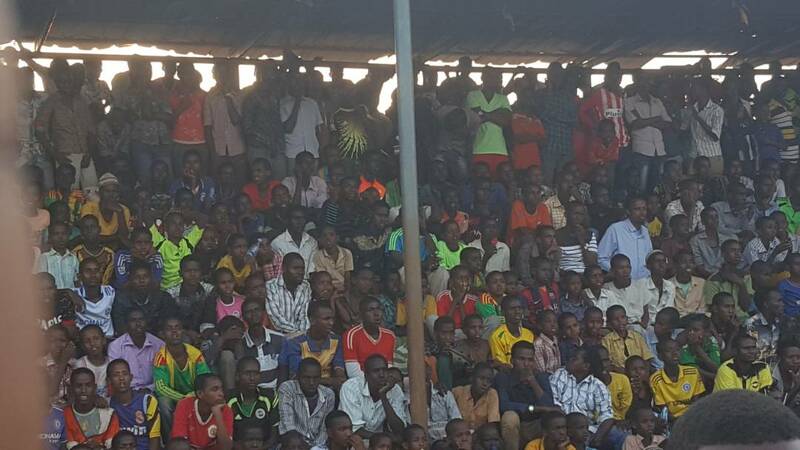 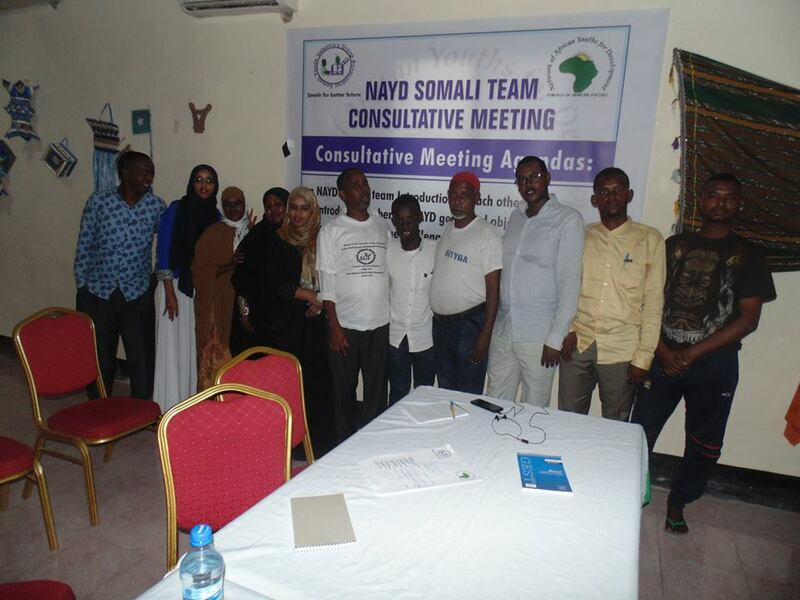 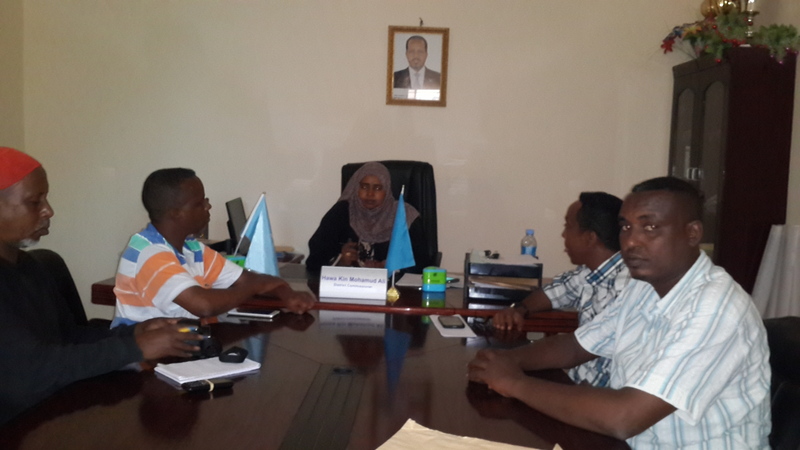 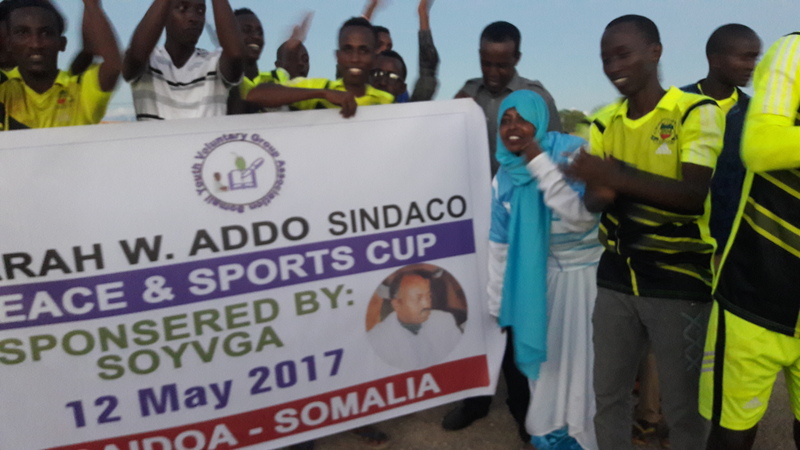 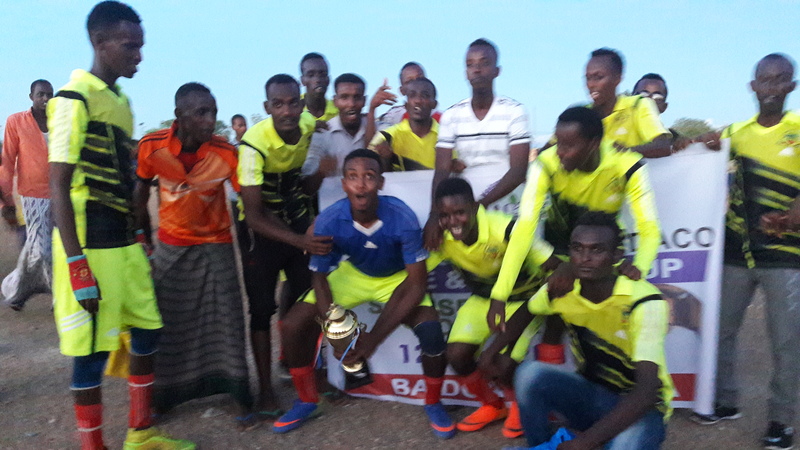 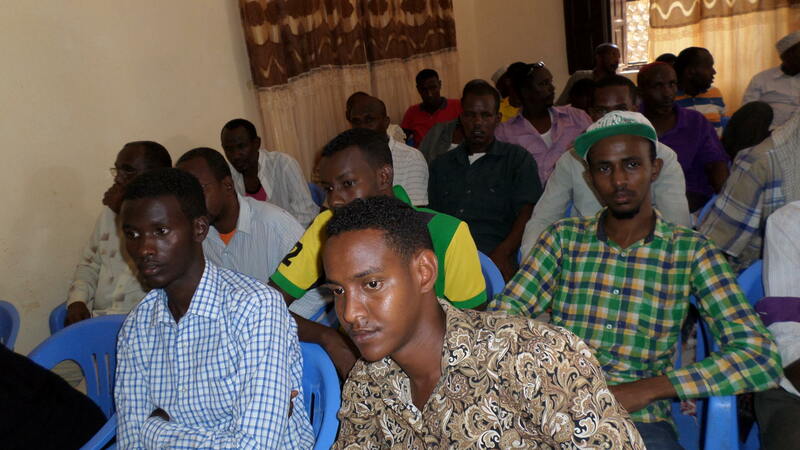 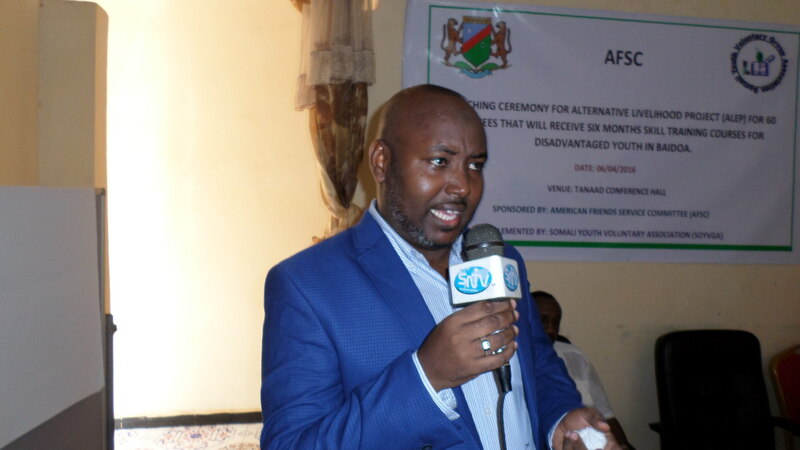 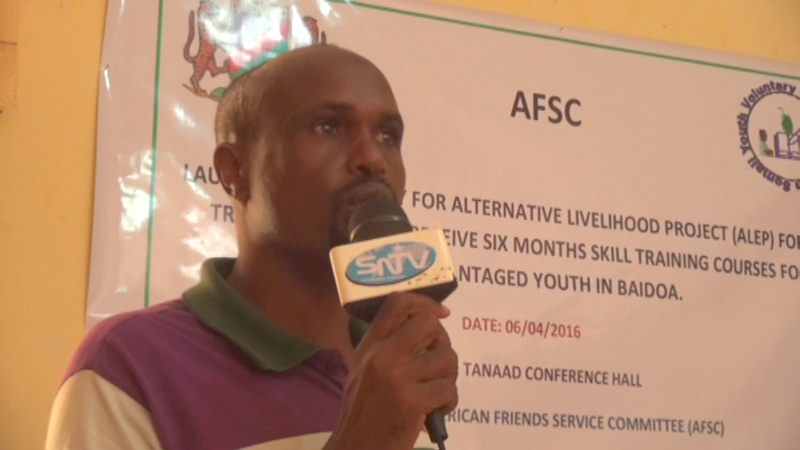 By staging several events organize a sports soccer tournament among four districts in afgoye district to increase the capacity and skills of Somali young foot ball players and enhancing community integration, local security and establishing marketable skills. 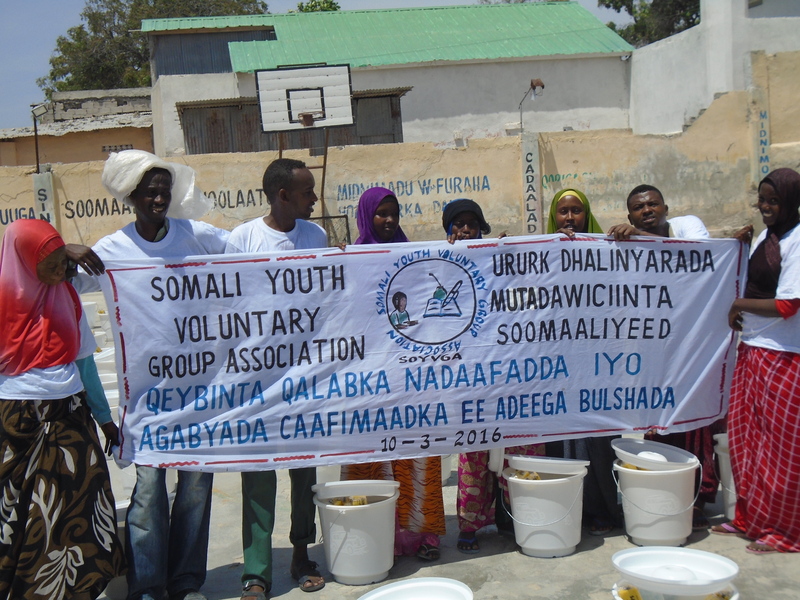 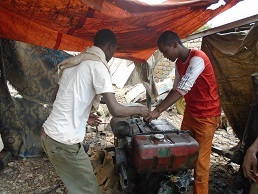 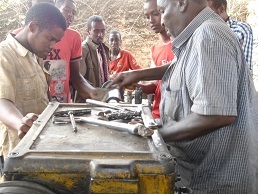 Community Volunteers involved in the centers operate at the sites weekly and a series of activities are carried out so as to enhance the success of the project provide access supported by IOM and implemented by SOYVGA. 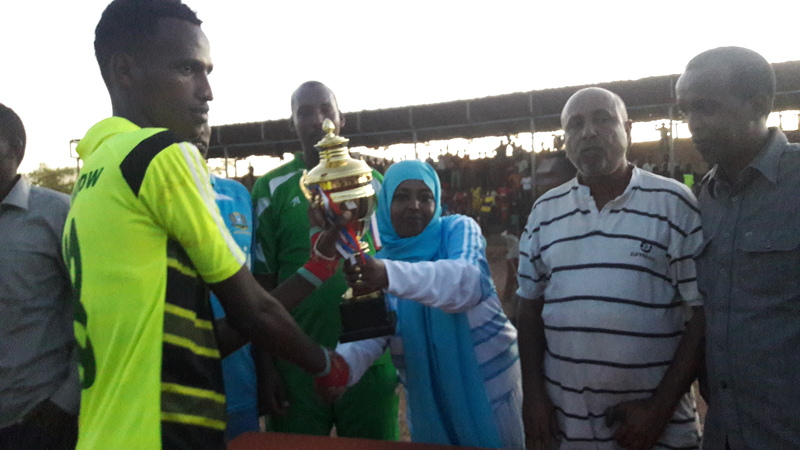 The local authority played a very important role during the implementation of the project starting from the official opening of the events by at successfully project effectively and efficiently by providing and maintaining the security hence project volunteers and implementers can get access to all afgoye community centers for mobile theater teams and foot field to the foot ball teams.